You know, having a troll as a buddy must be fantastic. You'd never have to walk again. You could live in the most dangerous part of town without worrying about being mugged. Presumably, you'd also get to pass over most bridges without paying any sort of toll. Honestly, I'd cross bridges as often as possible just to spite toll collectors. 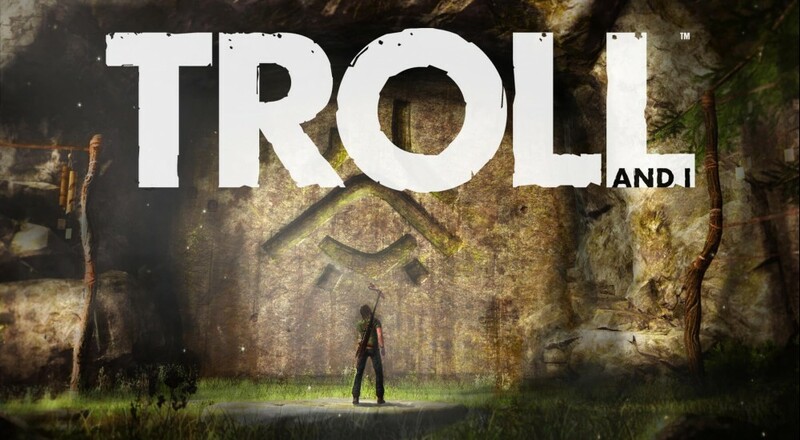 Upcoming episodic action/adventure game, Troll and I, looks to expand on this experience on Xbox One, PS4, and PC later this year. Players assume the roles of Otto, a young boy whose village has just been turned into a life-sized Gomorrah replica, and a magical troll still in his infancy and lacking many of his brethren's abilities. In a bid for survival, the two must traverse a ravaged Northern European landscape and probably crack wise about each other's mommas. According to the Liverpool-based developer, Spiral House Ltd, solo players have the option to control the dual protagonists on an alternating or simultaneous basis. Naturally, co-op enthusiasts will take over individual characters and work together to overcome any obstacles, be they of the puzzle or combat variety. The game promises that it will also contain elements of stealth, crafting, and explorative gameplay throughout the duo's adventure. I'm no troll expert, but I assume there will be many instances of fire-based hijinks and "Oh, you" looks being exchanged. 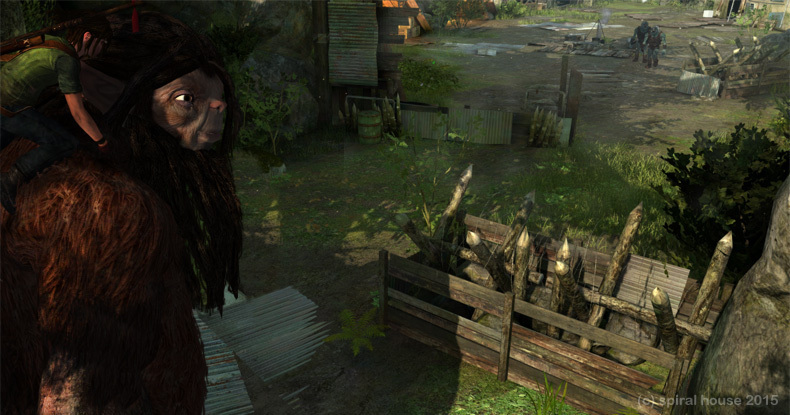 Troll and I's first episode is due out in the fourth quarter of 2015, which is typically a hotbed for game releases. I'm pretty interested to see more of what the current-gen consoles are capable of when it comes to classic action/adventure co-op gameplay. Although it is currently unclear how many episodes will be needed to cover the entire story arc, I'm willing to bet it will be at least two. Page created in 1.3445 seconds.